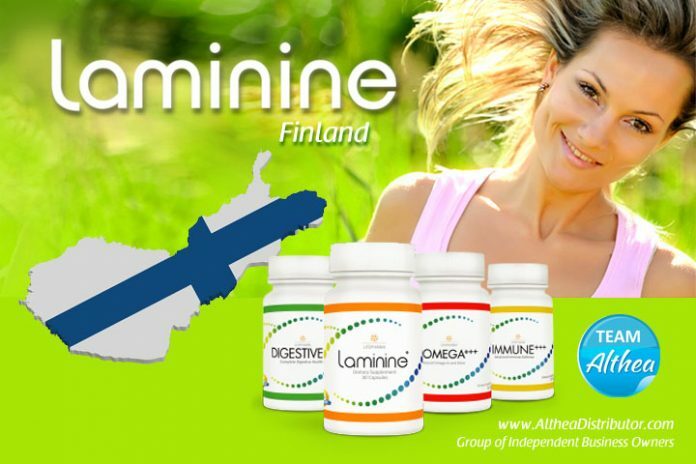 Laminine Finland now open for direct delivery! Can you ship to Iceland? Laminine is not yet available direct-delivery to Iceland, but you can order it through neighboring Finland.